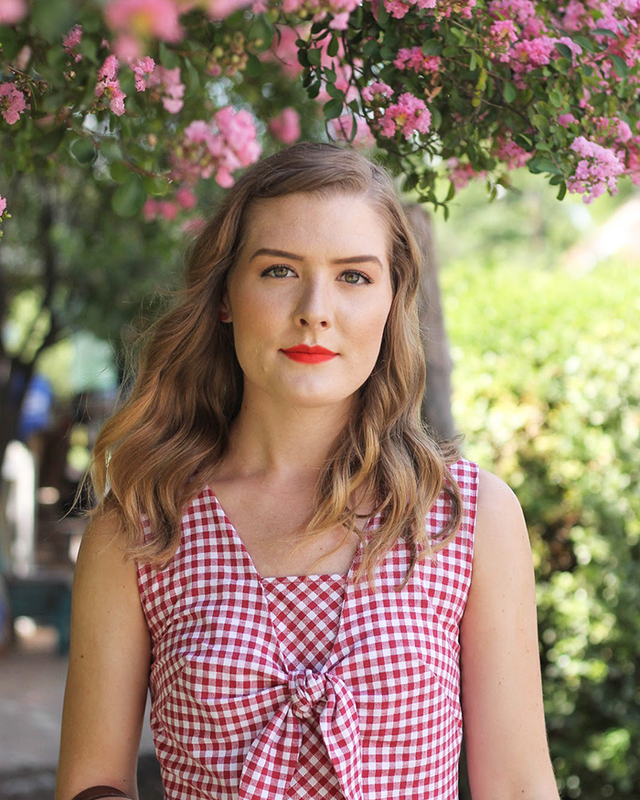 Based out of Texas, we can’t get enough of Madison and her blog, Minnie Muse. With a focus on vintage style, we love her retro take on everyday fashion where she mixed modern pieces with old school finds for a completely unique and gorgeous look! Everyone go check out Minnie Muse today!